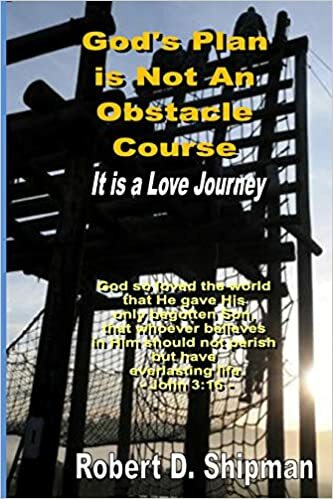 Taken from My book: “God’s Plan is Not An Obstacle Course”, actually its’ a love journey, (John 3:15). 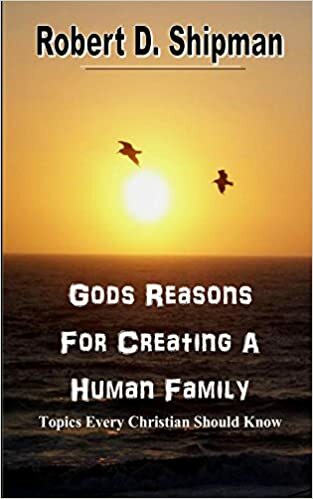 God’s love for His human creation is beyond or ability to grasp. Today God is calling His people and many are answering during today’s season. A season does not go forever, but is our season and today, Church needs to take advantage while it can. Without doubt we do live in a world that is changing and affecting most people, even Christians. The world is trying to go godless, so Jesus’ Church, meaning the entire body of Christ, is the greatest problem solver. Plus, the Church body is God’s path now that created before anything was created, for a time like this, (Matt 13:23). Yes, it is an absolute truth that walking in Jesus’ journey has a positive result. If our situation is as big as the ocean, let Jesus drain it. If our situation is so dark we can’t see light, let Jesus hang the sun over our head. Just don’t lose sight of God Almighty, the Great I Am, the all sufficient God. God only Ads and Multiplies to our lives, it is Satan who divides and subtracts from our lives. So keep your math fixed on Jesus at all times, during all trails and even blessings. Does this sound like an obstacle course? No, it’s a Love Walk. 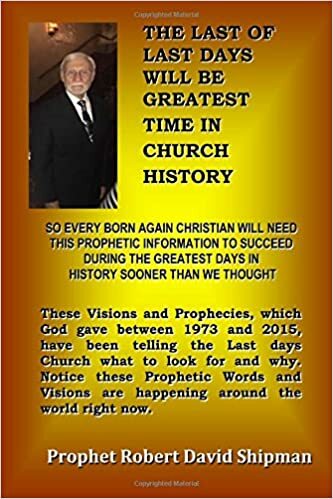 Yes, Jesus is now calling His creations, His Body called Church worldwide to pick up the Ark of Testimony and start walking toward the water cursing over to help Jesus’ kingdom because church was designed to be His testimony and accomplishment of His plan. Yes, the worlds looking for answers and Jesus’ Church has answers, they just need to prove it, (Jude 20:2). The Bible clearly states that Jesus had a plan before anything was created. His plan calls you and me and everyone else who will join Him to help accomplish His purpose for creating heaven and earth. APRIL 1, 2010 P0OPHET WORD given concerning end time, shortened because of lack of space. May not look like what many visualize or expect. There will be great difficulty with making changes God requires for Body of Christ during last days. Leadership may have most difficult time but Saints more challenged. Church structure plus responsibilities may be difficult for all believers to adjust to their responsibility leading others outside of body of Christ. Some may leave ministries because they built church around themselves. Body of Christ Church will be less made up of by organizations. No, Believers ministering in homes, workplace, streets, where God believes needed. Lord also let me know that the growth of salvation and Jesus’ Kingdom will be ministered through both leaders and congregations working together as a complete Body of Christ spread worldwide focused on building Jesus’ kingdom so He can return and take His Kingdom Throne, (Meaning all churches working together as originally designed body of Christ the Head. All 8 of my books pertaining to end time, but different subjects. 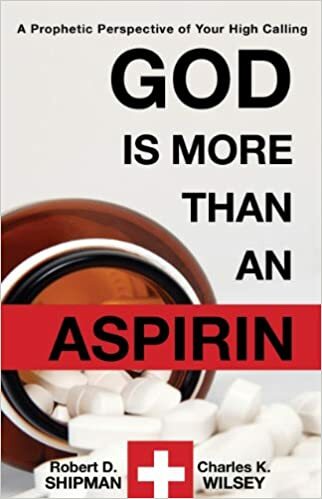 Books can be obtained at Amazon.com/book under Author Robert David Shipman. Also, if you want my Blog Posting, with no cost), just go to: http://www.robertshipmanblog.wordpress.com and leave you e-mail address. Also is you want to contact me email me at my email.